Coupon Description: Right now if you spend $80 or more, you will get a free set of Williams Brewing nucleated pint glasses! Click the link below and enter williams brewing promo code FREEPAIR to take advantage of this offer. 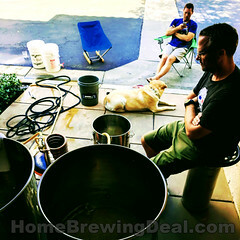 Coupon Description: Right now you can get free shipping at Homebrew Supply and save a bundle. Homebrewing recipe kits are eligible for the free shipping offer so stock up and save while you can. They also have several other great home brewing offers going. 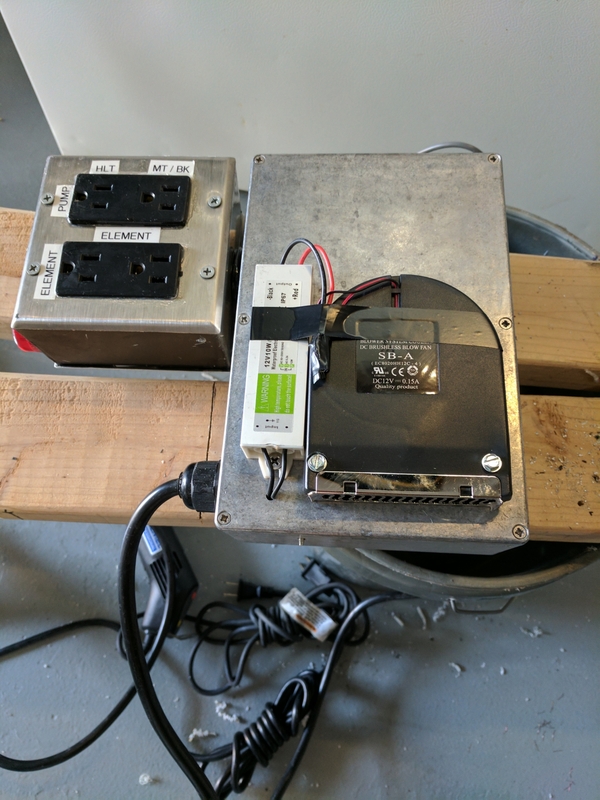 I personally just picked up an inkbird homebrewing temperature controller and a Crazy Hazy IPA – Vermont style hazy IPA beer kit which I can’t wait to brew! 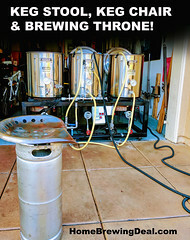 Coupon Description: Homebrew Supply currently has a GrainFather Coupon Code that will get you a free 5 Gallon Refurbished Keg with the purchase of a GrainFather home beer brewing system! 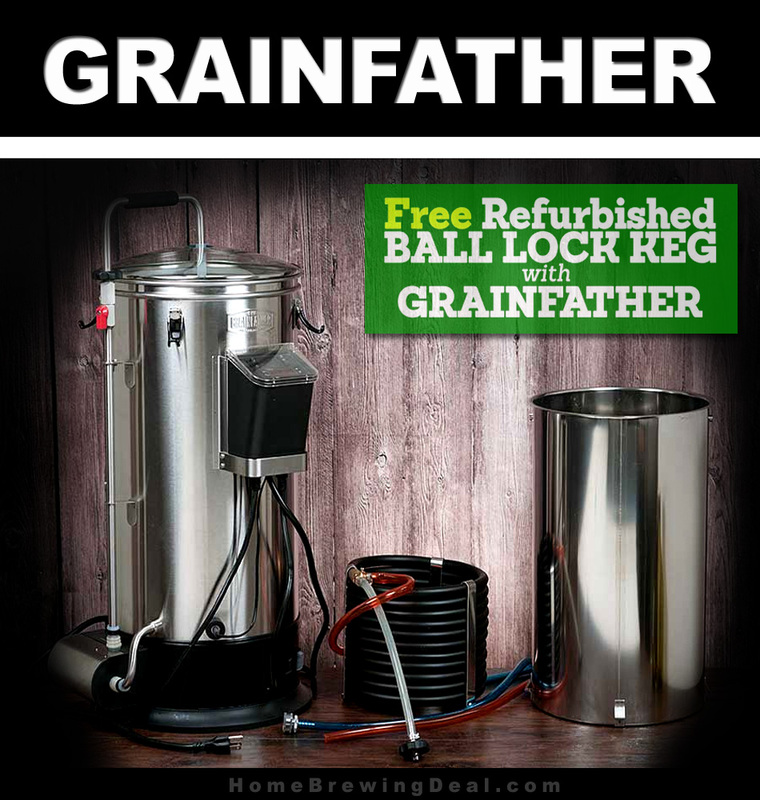 The Grainfather home brewery is a a high quality all in one beer brewing system making all grain brewing so simple that even first time home brewers will be able to make a quality ale in their own home. 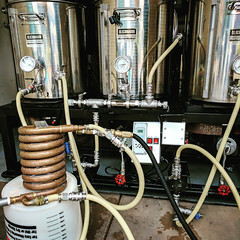 The Grain Father features accurate built-in temperature control, a recirculation system, a telescopic design that allows for mashing, sparging and boiling all in one compact unit. Even a false bottom basket, a hop filter, and a quick and easy to use counter flow wort chiller where you’ll pump your chilled wort straight into your fermentor are included with the Grainfather. 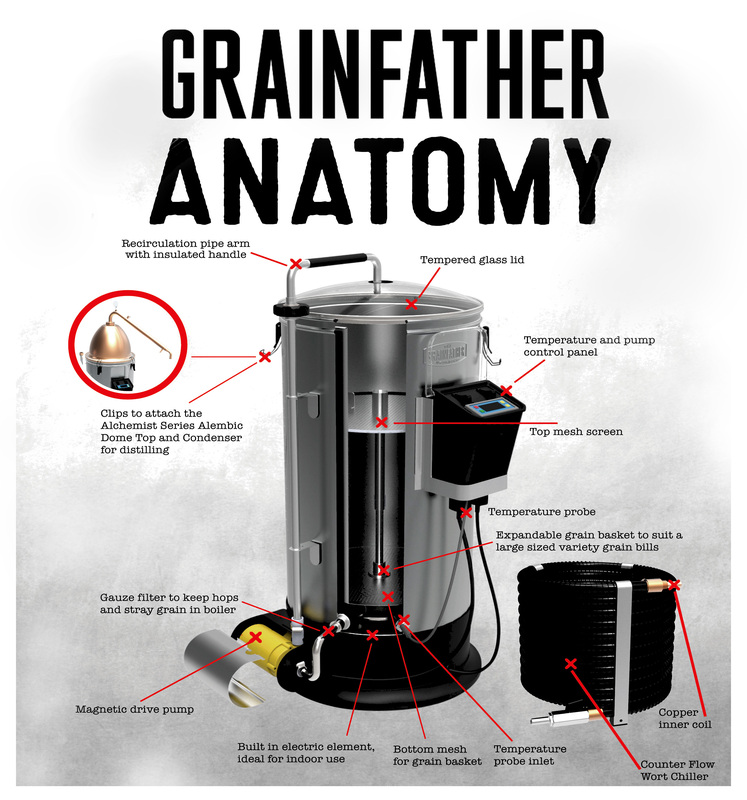 Every piece on the Grainfather is thoughtful and constructed with quality and it includes a full 12 month warranty. The integrated temperature control module enables accurate temps to be set to within one degree set your mash and boiling temps. The Telescoping design lifts out of the Grainfather so your grain bed is just above your wort where you’ll easily sparge. Ready to boil? a couple of swithes and a quick temperature setting and you’re Grainfather is quickly increasing temperature getting you to boiling temps. Chilling is a breeze with the counter-flow chiller. Hook up this badboy up to a hose (or a faucet), and you’ll have that wort to pitchable temps in a very short amount of time. Coupon Description: Use this MoreBeer Coupon to save yourself $8 on a MANCAN stainless steel beer growler. This beautiful 128oz stainless steel mini keg growler is a great way to transport your homebrew or craft beer! The ManCan stainless steel growler is a nearly indestructible one gallon keg that will keep your favorite beer fresh, cold, carbonated and on the go. This beer growler is made from stainless steel are designed and built to the highest quality standards. The unique threaded lid removes for easy filling and cleaning. ManCan also has tapping systems that will thread in for a true on the go experience. Click the link to check out all of the details and to take advantage of this limited time and quantity MoreBeer.com promo code. Coupon Description: This MoreBeer Promo Code saves you $18 on the Mark II Keg and Carboy Washer. This is basically a washing machine for home brewing equipment. I have used mine to wash everything from kegs, glass carboys, plastic carboys, stainless steel fermenters, tubes, air locks and just about anything else that needed a good cleaning. I use my homebrewing equipment washer in conjunction with some PBW. What I like is that it saves me money by reducing the amount of PBW that I need to use. 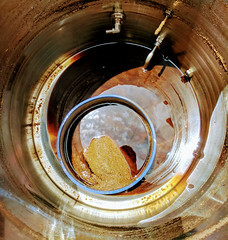 Click the link for a full list of features on the Mark II home brewing cleaner.